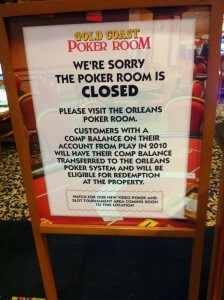 Free Poker Lessons at the Rio? The ABCs of ABC poker. After spending the majority of the past 3 weeks in Detroit, Columbus, and Carlsbad attending weddings, I’m back in my one-bedroom apartment at the intersection of Flamingo and Maryland in Las Vegas. Maybe it’s just the annoyingly vast amounts of construction and “improvements” they’re doing on my building, but there seems to be higher than standard levels of particles and dust in the Vegas air. People are excited, poker players are selling pieces, and Phil Hellmuth moved into the Aria penthouse for 2 months. That electric feeling can mean only one thing… the World Series of Poker is almost here. I’ve never sold on the open marketplace, so bear with me as I figure this process out. I’m not a high volume tournament player, but I agree with Phil Galfond when he says that strong cash game players can find success in tournaments if they take them seriously. Poker rooms across town (well, those in Caesars-owned properties anyway) are ramping up their promotion efforts for the series, offering a plethora of ways to win a seat into various events. 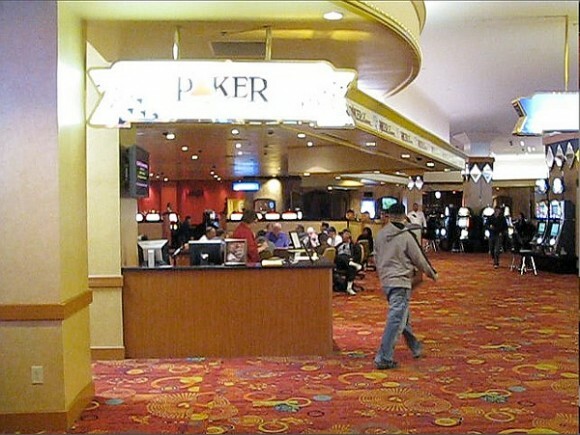 On top of that, you can step into one of many rooms to pick up a flier for their own mini-series which will run concurrently; events with smaller buy ins but still impressively sized fields and prizes can be found up and down the strip as well as downtown. WSOP time in Las Vegas is awesome. If you like poker, you simply need to see the sheer size of the production that takes place inside the Rio Convention Center. Rows and rows, hundreds of tables (in use, no less…). 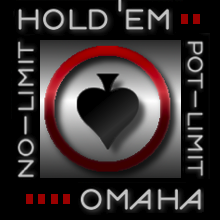 Strip poker rooms overflowing with players. So many hopefuls, so many fans of the game, all the superstars and several soon-to-be poker-famous players descending on one spot. And let’s not forget… so many fish! Soft action alert? Networking FTW! Here’s a “big” poker happening @CLVPoker catering to a different kinda dbag … the Caesars MBA Poker Championship. It’s a closed tournament open only to current MBA students and accredited MBA alumni (please show your proof of registration or diploma at the window?) … but with a few hundred chicks and dudes hoping to power-suit their way to the personal 1-percenthood coming to town for multiple days — and tourney instructions that say: “this event has traditionally attracted players who are familiar with Texas Hold-em (so we suggest you read up on the rules before you arrive)” — it might be worth checking out. Competing with the cash games for their Business School interests are a bunch of “networking seminars” — which are supposedly what draw the MBAers here on this special (to them) pokery weekend.